(Formerly Brothers Jewellers)Family owned since 1991. Jewellery - watch and clock repairs done on site. 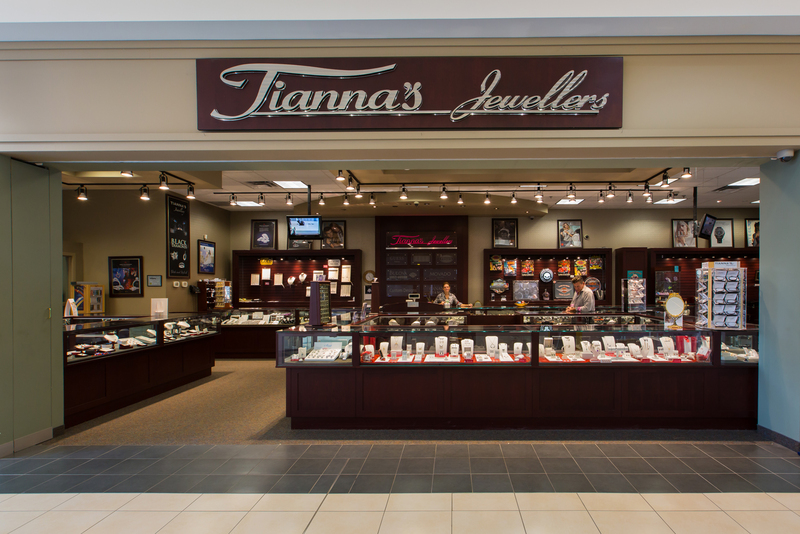 A jewellery store you can trust - we are here for all your jewellery needs - even after a purchase we are here to serve you!! Customer friendly!